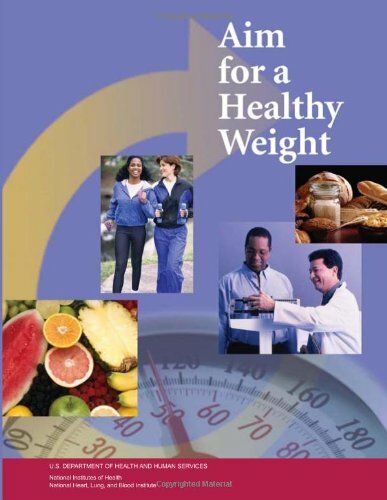 This book by the National Institutes of Health and the National Heart, Lung, and Blood Institute provides practical, easy-to-use information for losing and maintaining weight. Reaching and maintaining a healthy weight is good for your overall health and will help you prevent and control many diseases and conditions. The authors examine trends and patterns in aging and factors related to healthy aging in the U. S., with a focus on nutrition, and how nutrition can sustain and promote healthy aging, not just in late adulthood, but extending throughout the lifespan. The authors review current knowledge on the relationship between the brain and eating behavior, explore the interaction between the brain and digestive system, and consider what is known about the brain's role in eating patterns and consumer choice. Celiac disease is an autoimmune disorder occurring in genetically predisposed individuals, and triggered by the ingestion of dietary gluten. This volume is a summary of contemporary issues on the management of CD and other gluten-related disorders. These guidelines cover most aspects of nutrition support in adult patients who are either malnourished or are at risk of malnutrition. In some cases guidance related to patients in specific care settings or with specific diseases are provided.